proto-col Collagen Facemask is a natural formula that helps to smooth, nourish and refine the skin. This plant based face mask helps to reduce fine lines and wrinkles, whilst moisturising and hydrating the skin. A leading choice for many men and women who suffer from tired and stressed skin, protocol collagen face mask is a must have an anti-aeging formula designed for nourishing and soothing the skin. It is a perfect anti-ageing skin formula that leaves skin silky soft and radiant. What is proto-col Collagen Facemask? Collagen is a naturally occurring protein that supports skin health and smoothness. 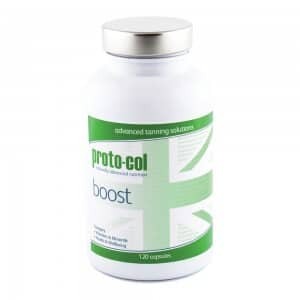 proto-col Collagen Facemask uses essential protein to nourish and moisturise your skin to reduce wrinkles and creases around the eyes, mouth and forehead. 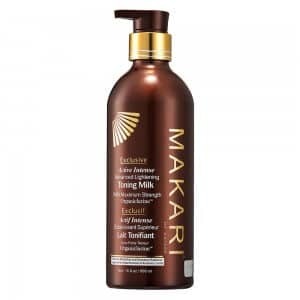 This specifically formulated plant based formula combines three types of plant collagen for triple strength action. 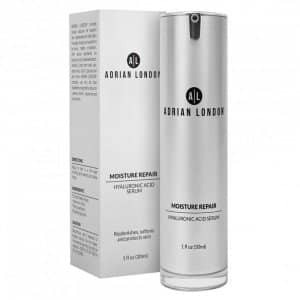 If applied daily or left overnight, the formula can help restore your skin’s moisture levels. 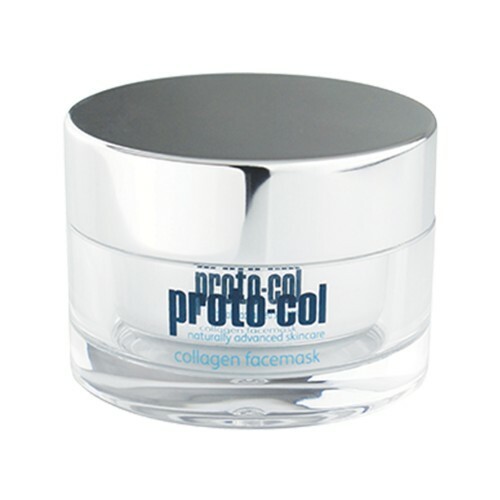 proto-col Collagen Facemask is a natural formula that harnesses the anti-ageing properties of collagen. 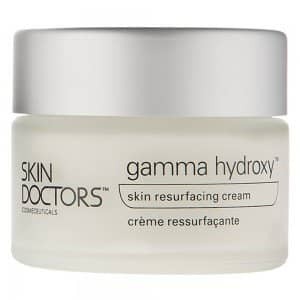 This uniquely formulated cream combines collagen derived from 3 separate plant extracts. 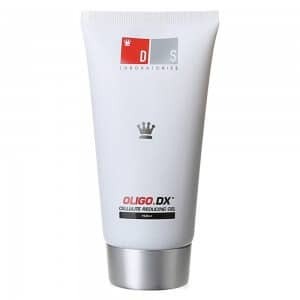 It prevents dryness and lipid peroxidation, reducing the chances of premature ageing. To support overall health of the skin, it contains ingredients such as zinc, magnesium and vitamins B, C and E.
What are the key ingredients of proto-col Collagen Facemask? Plant Derived Collagen: This ingredient is the catalyst that helps the rest of the ingredients to be so effective. 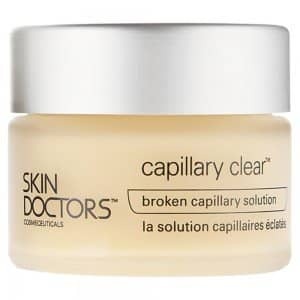 It is a collagen extract that is similar to the human collagen structure enalbing the formula to absorb more effectively and efficiently into the epidermis of the user. Algae Extract: Algae has longed been used traditionally in skin care products for its many beneficial skincare properties. 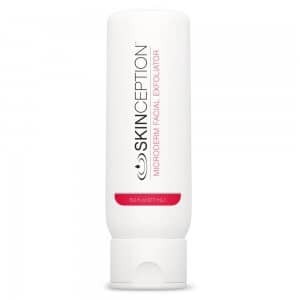 This extract helps to reduce and fade away visible fine lines and wrinkles whilst also combatting the further effects of losing collagen from the face. Neroli Oil: An essential part of the formula that is a non-toxic and non-irritant ingredient to the skin helping to relief skin conditions such as thread veins, scarring and stretch marks. 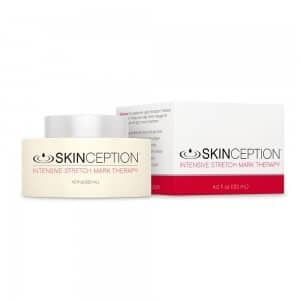 It also helps the production of collagen in the skins production cycle. 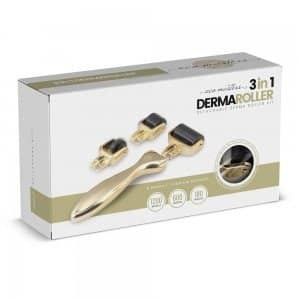 Copper: Copper helps to firm, soften and smooth out the roughness of the skin whilst promoting collagen and elastin production under the skins surface. 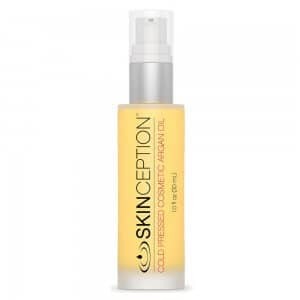 This coupled with the plant derived collagen gives an enhanced effect to inducing elastin and collagen production. Magnesium: Magnesium contains minerals that are essential to restore natural cellular protection whilst facilitating safe and effective detoxification. 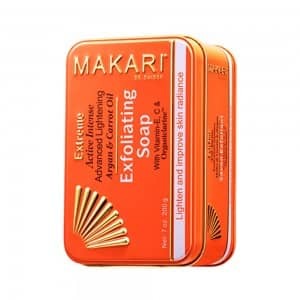 It provides relief from skin condition and encouraging the skin to grow healthly skin tissue growth. Zinc: This very beneficial ingredient may not be the first thing you think of for good skin, but over 100 different enzymes need this to operate in a healthy manner and it is found in every cell of the human body. 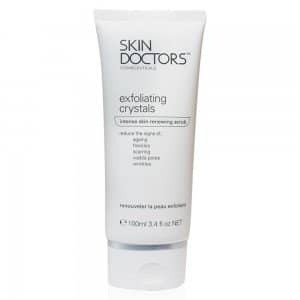 It is a powerful anti-oxidant and is key in the skins dietary defence. Vitamin B5: B5 is a powerful hydrator and protector of the skin. This vitamin helps to bind more water to the skin cells and begins to sooth and heal the epidermis of any pollutants and free radical contact. It is a very common ingredient in natural acne treatments. 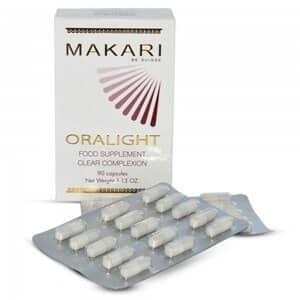 Vitamin C: Vitamin C has long been seen upon as the most beneficial vitamin. Although it is one of the most beneficial all vitamins are important in a healthy diet and skin care. Vitamin C is a potent antioxidant giving the skin protection whilst induceing elastin and collagen production. Vitamin E: Fighting the signs of aging has been a long battle over time and Vitamin E has always been present in anti-aging products due to its powerful antioxidant properties and its ability to induce collagen and elastin production. This combined with the other vitamins gives a strong platform to fight the signs of aging. Jojoba Oil: This 'miracle' natural oil has been used in many skin care products for its nourishing and beneficial properties. 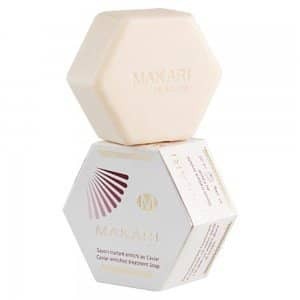 It controls the oil on your skin and with frequent use helps to keep the skin cleansed and subtle for the collagen inducing ingredients to work at optimal performance. How to use proto-col Collagen Facemask? 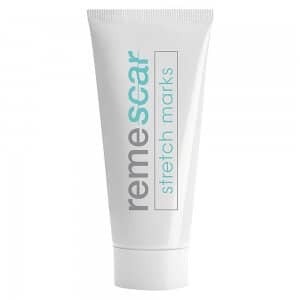 Spread the mask thinly and evenly onto skin in an upward motion along the cheekbones and smile line. Remember to thoroughly cleanse skin before applying the mask. Wait for 10 - 15 minutes and then remove the mask by rinsing the skin with tepid water dabbing the mask off gently with a soft cloth. You can also apply the mask finely and leave it overnight. For optimal results, use the formula at least twice a week. As protocol collagen face mask is made up of natural ingredients, there are no major side-effects. However, it is advised that you check the ingredients properly to prevent any known allergic reaction. Avoid direct contact of mask with your eyes and mouth. 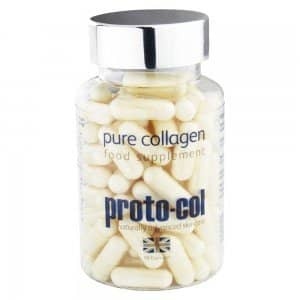 How to order proto-col Collagen Facemask? 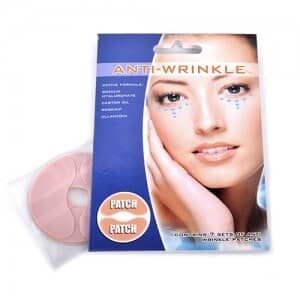 You can easily order proto-col collagen facemask with Skin Care Total. Begin by clicking on ‘Add to Basket’ and proceed to the checkout page. You can get your product delivered the very next day, if you place your order by 4pm on any working day.